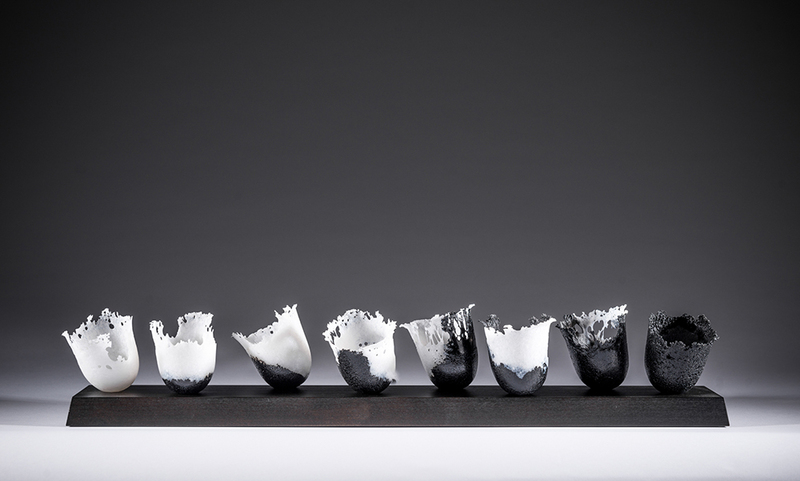 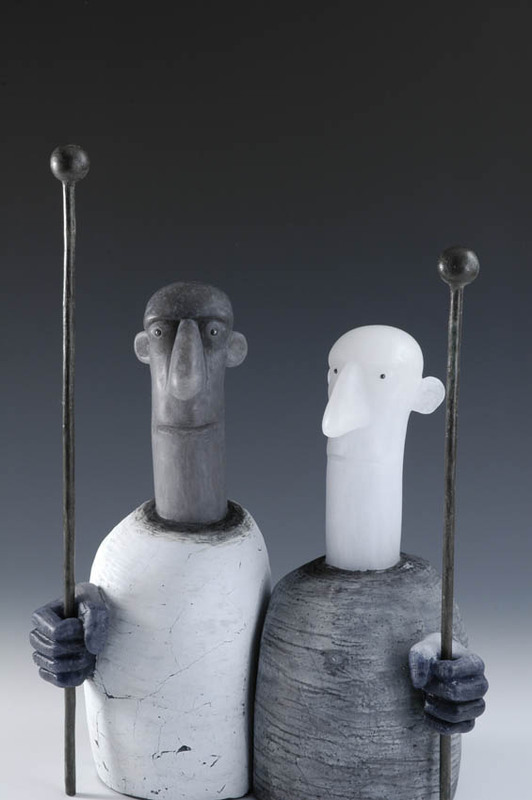 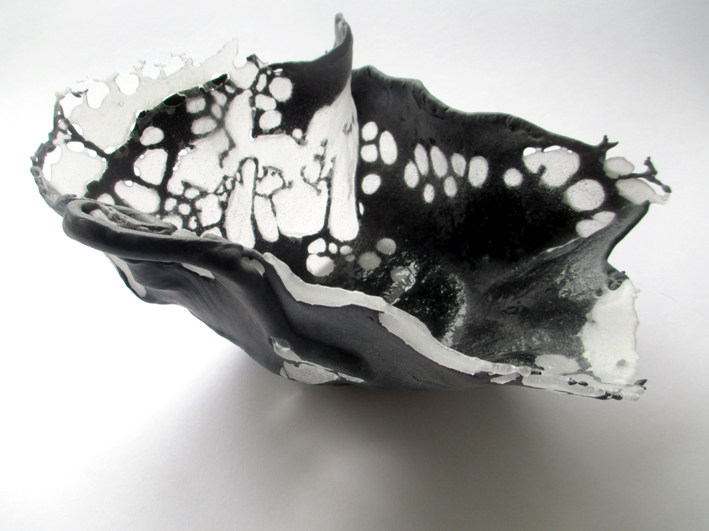 London Glassblowing is known for its extensive use of colour but in September our gallery will be transformed when we host Black to White & Back Again, a juried exhibition of stunning work from a diverse range of artists. 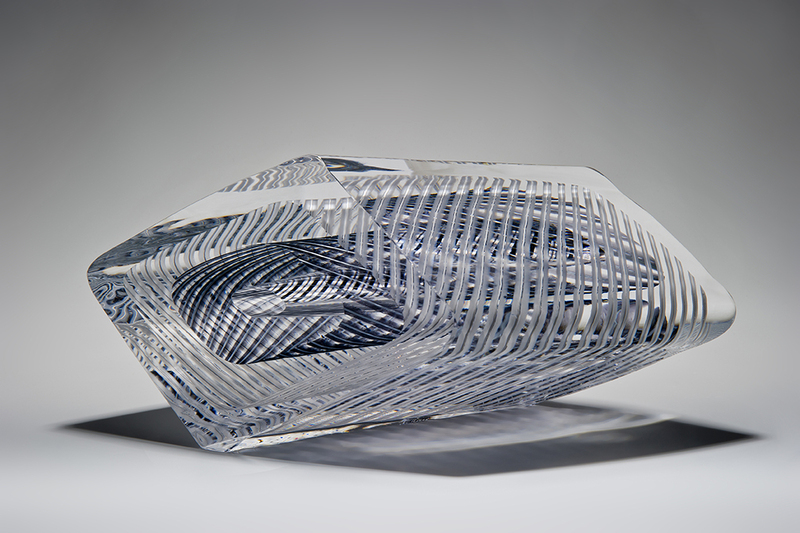 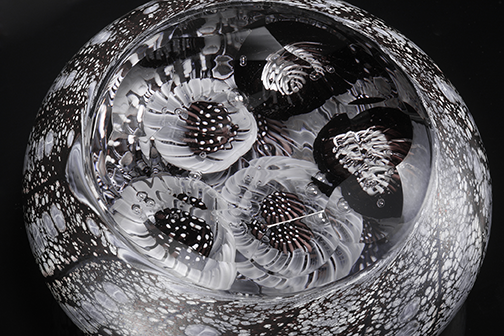 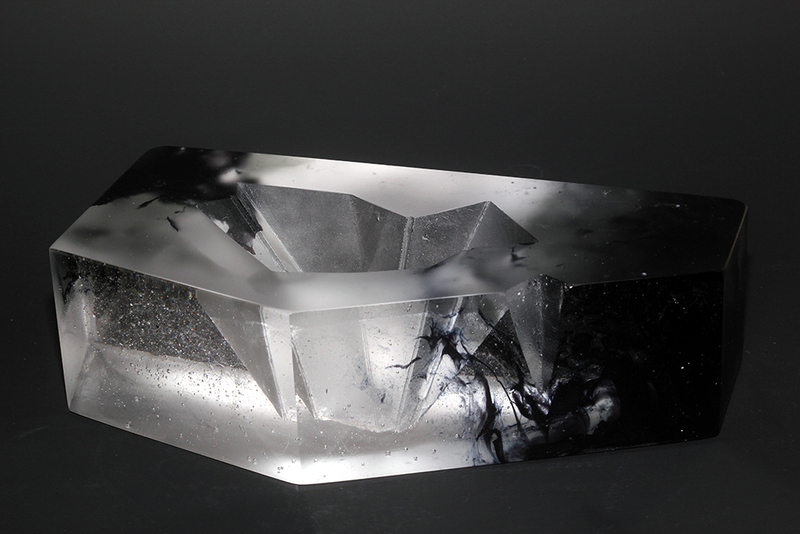 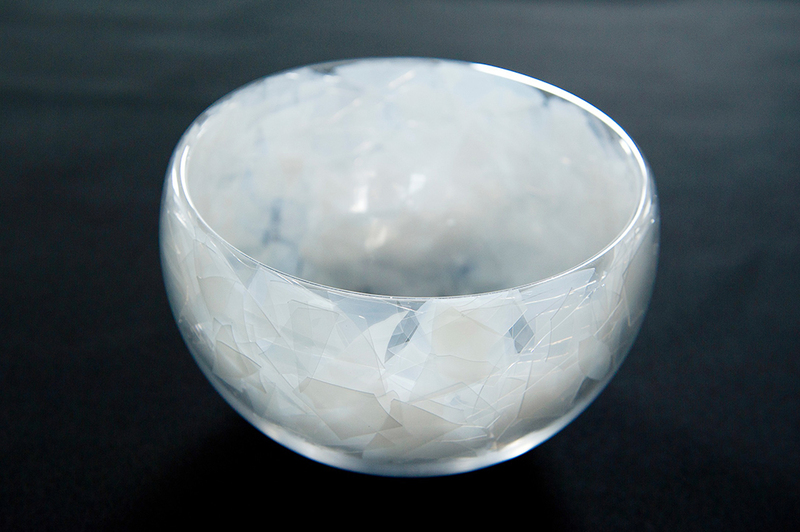 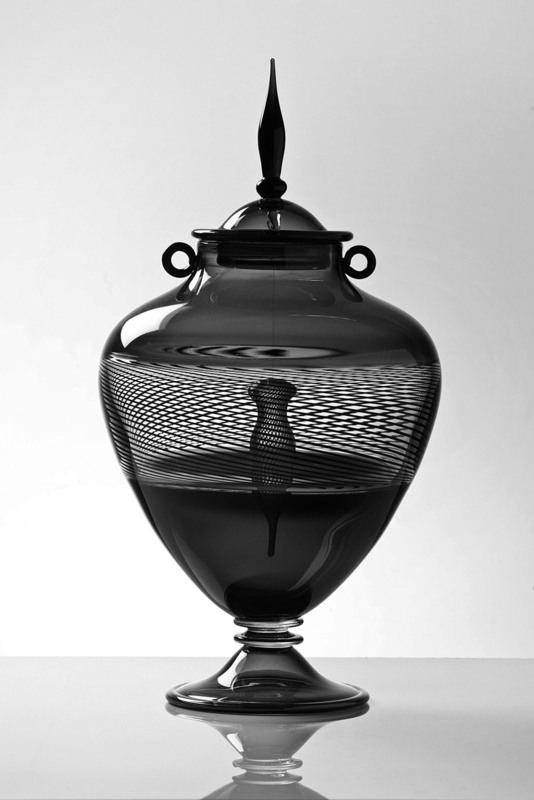 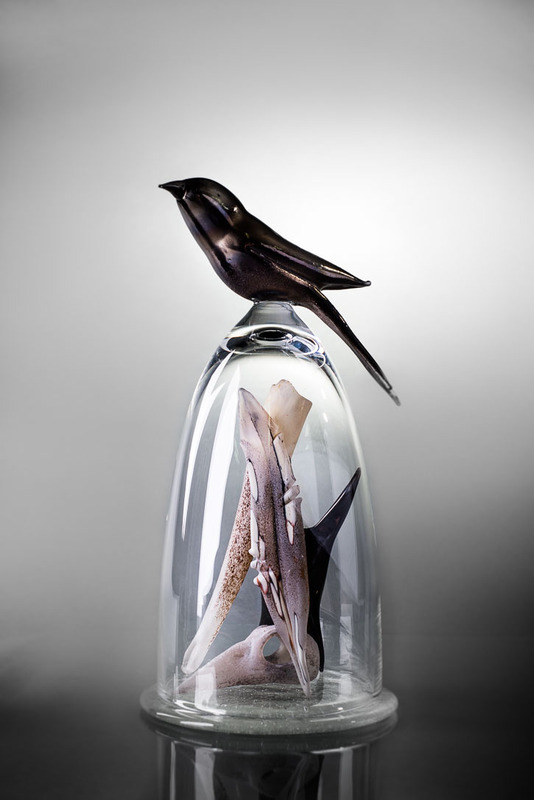 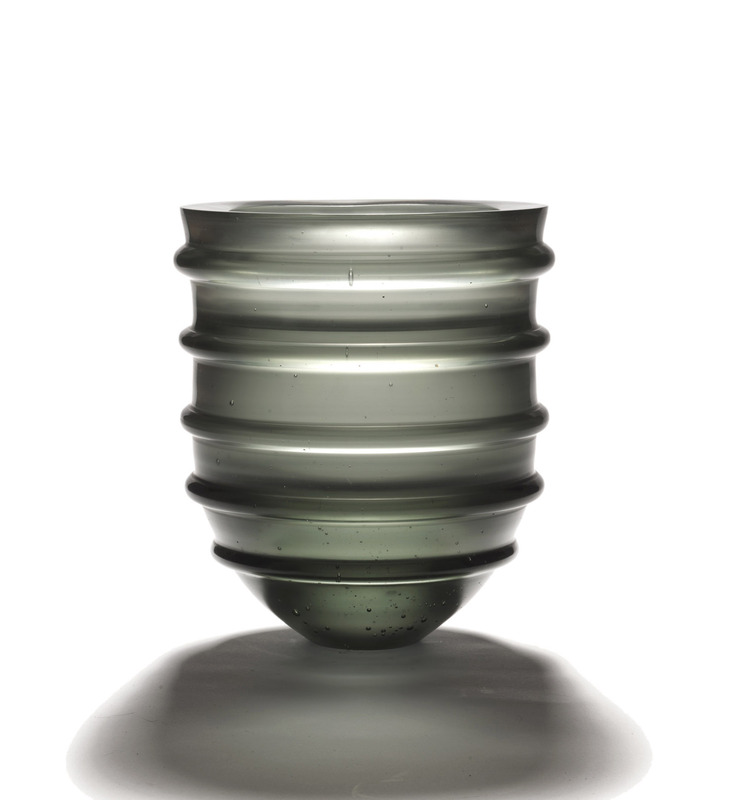 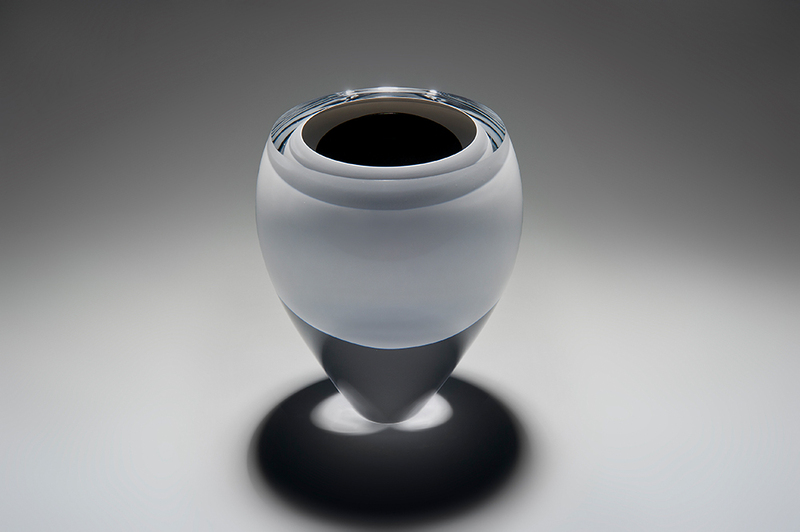 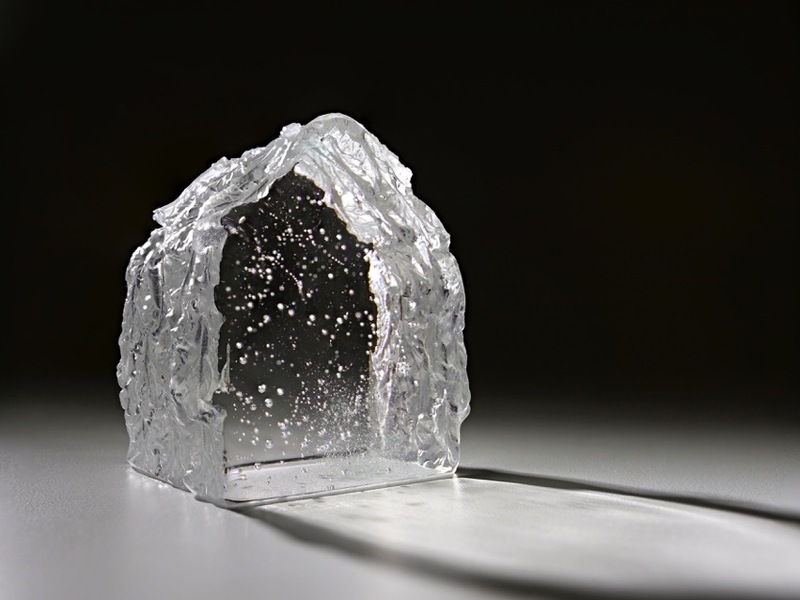 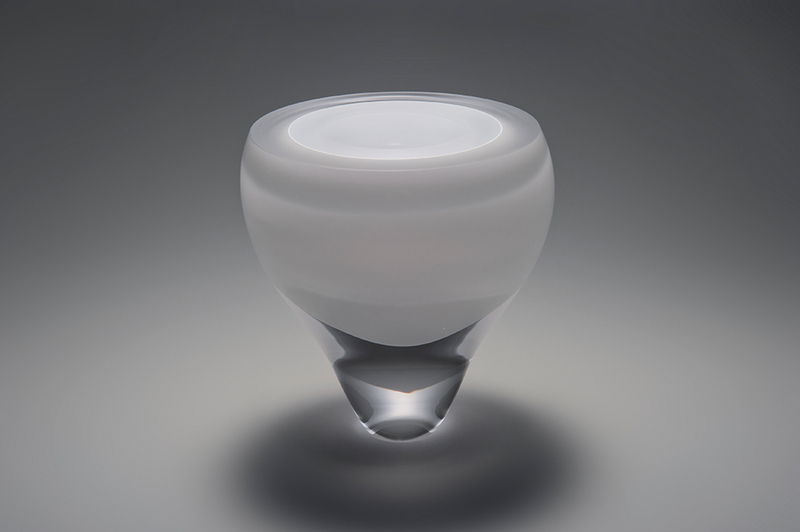 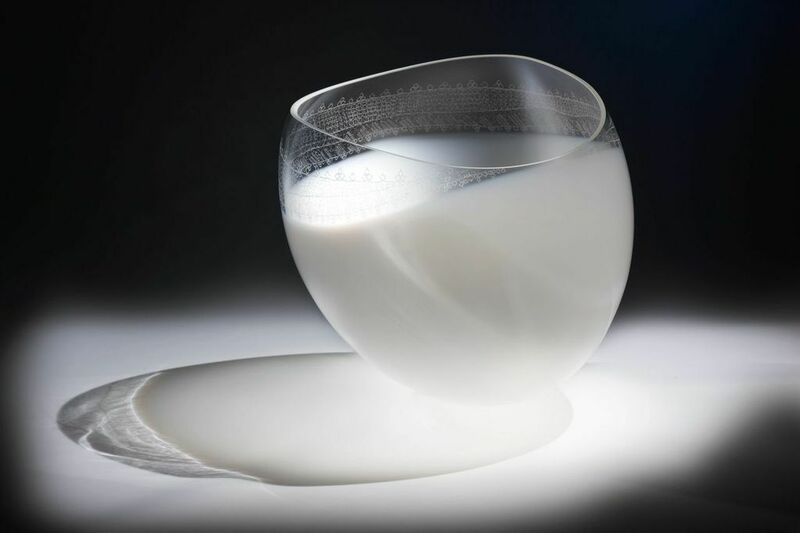 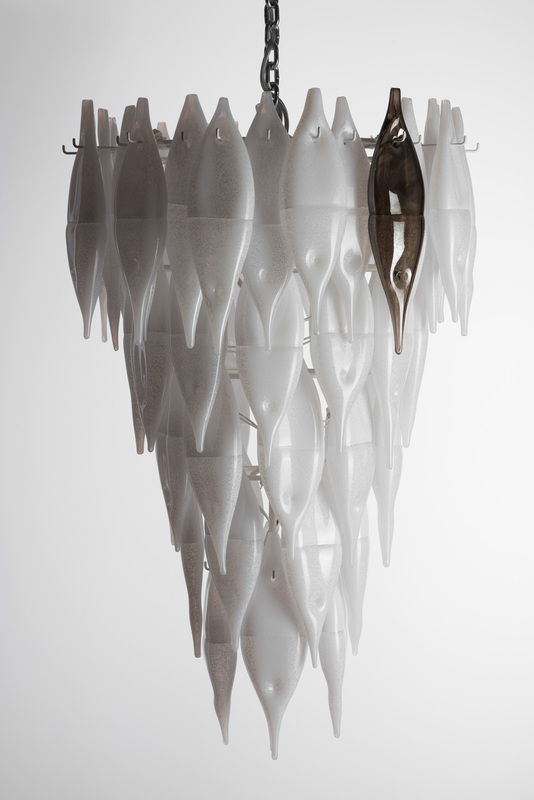 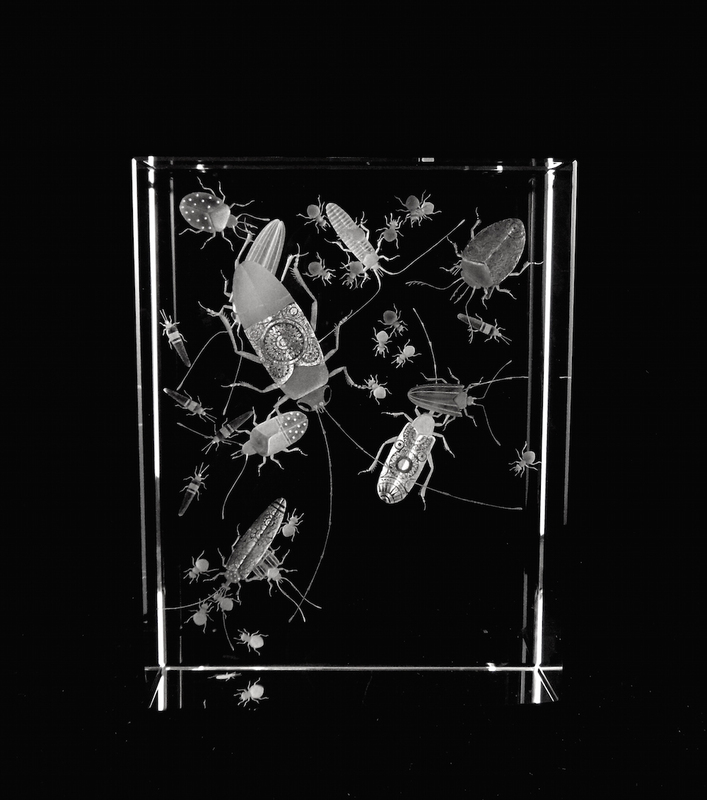 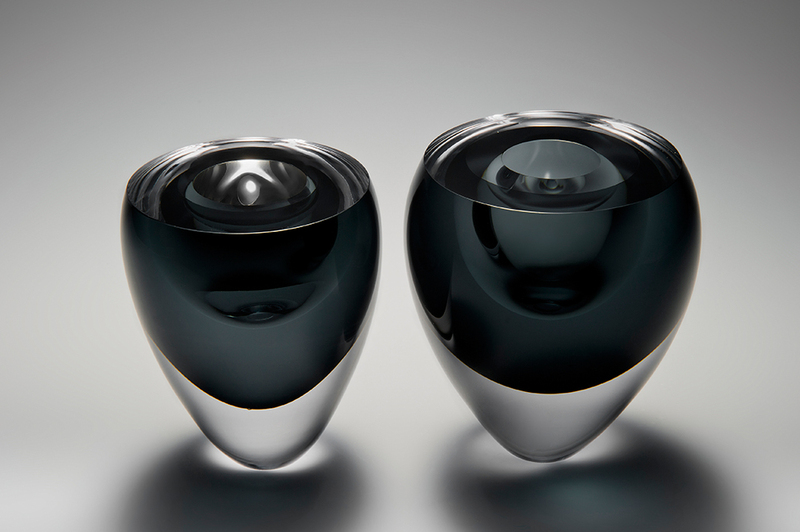 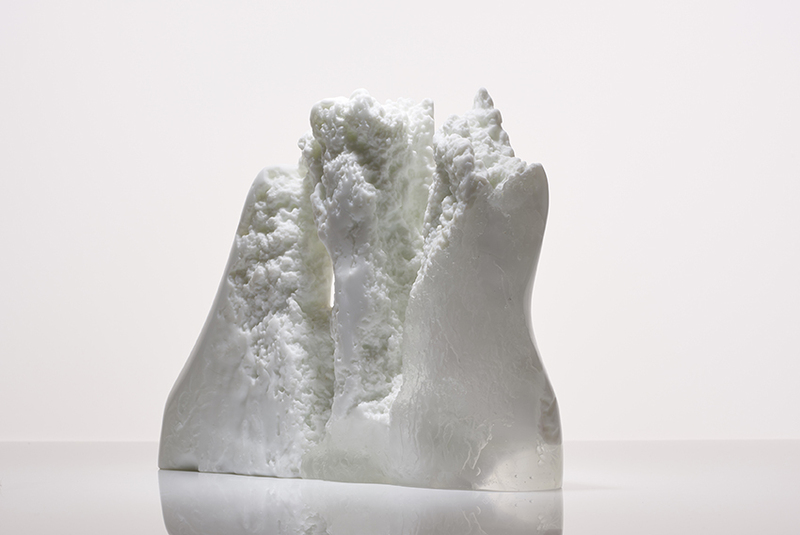 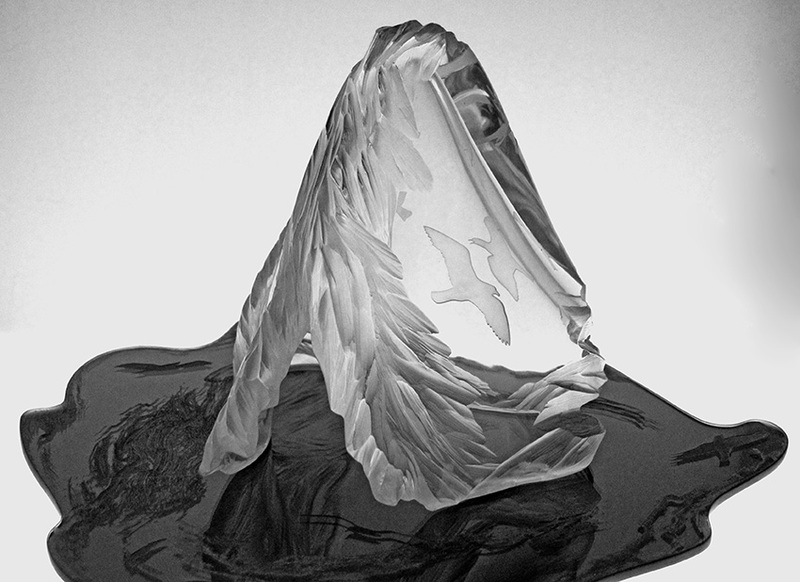 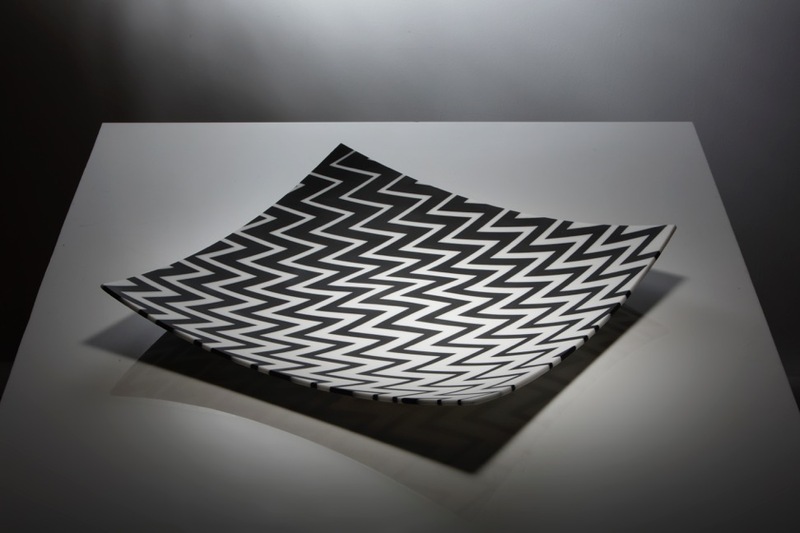 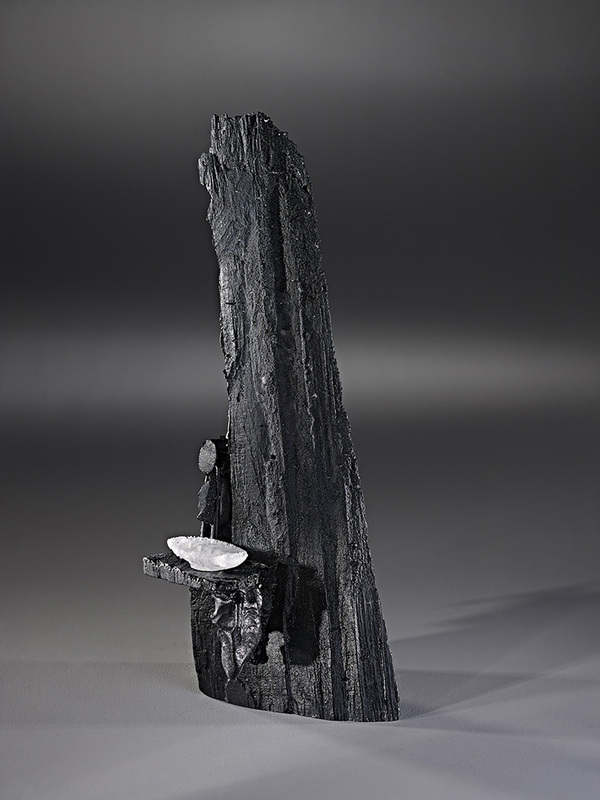 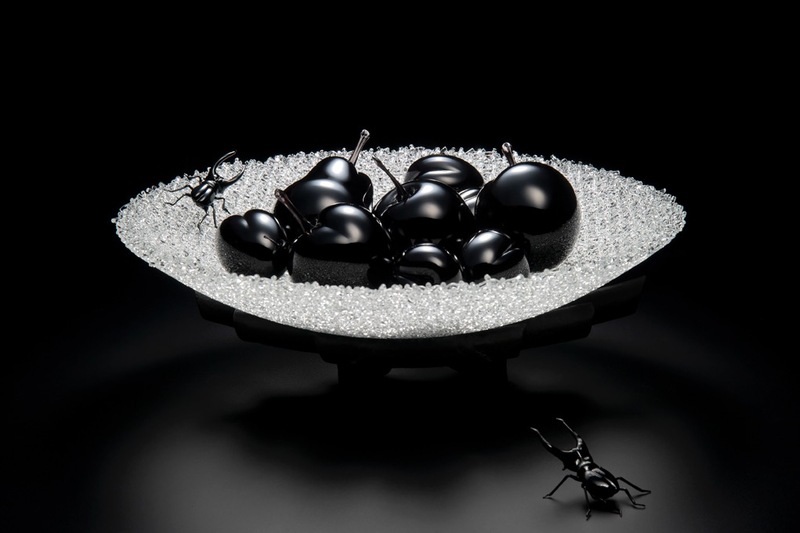 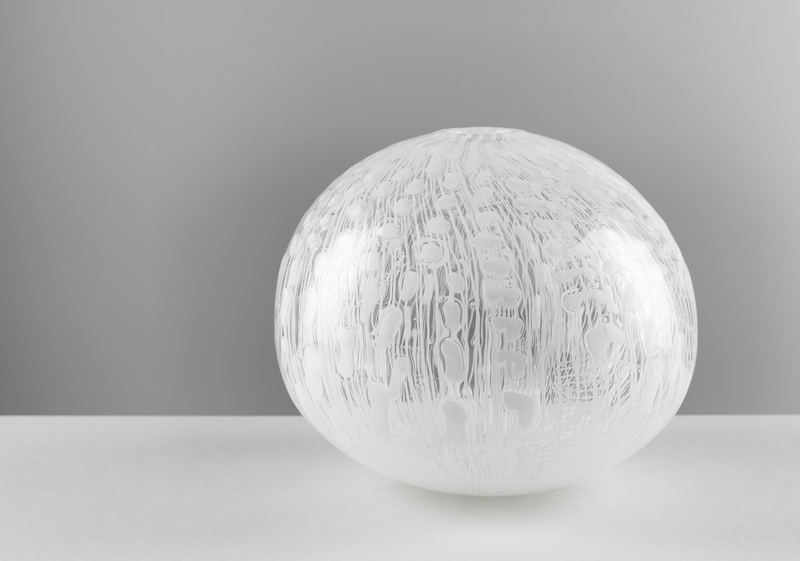 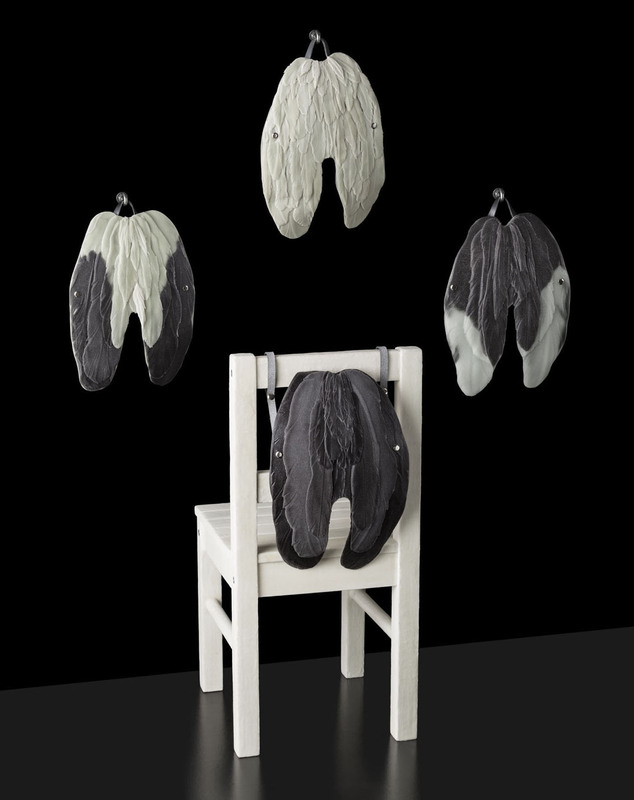 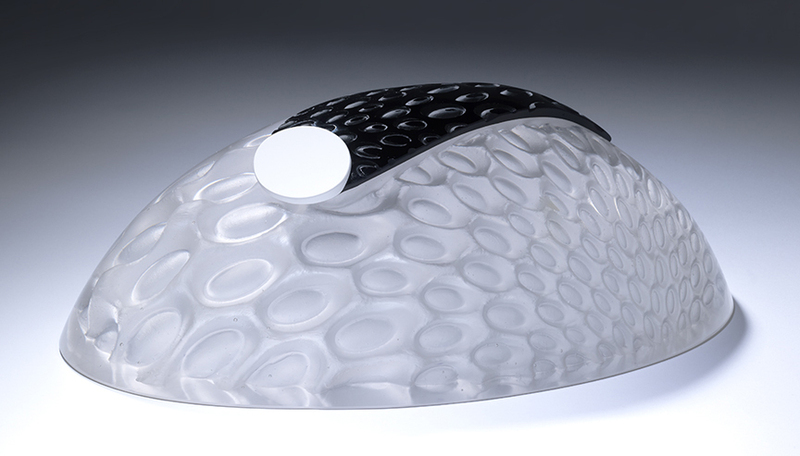 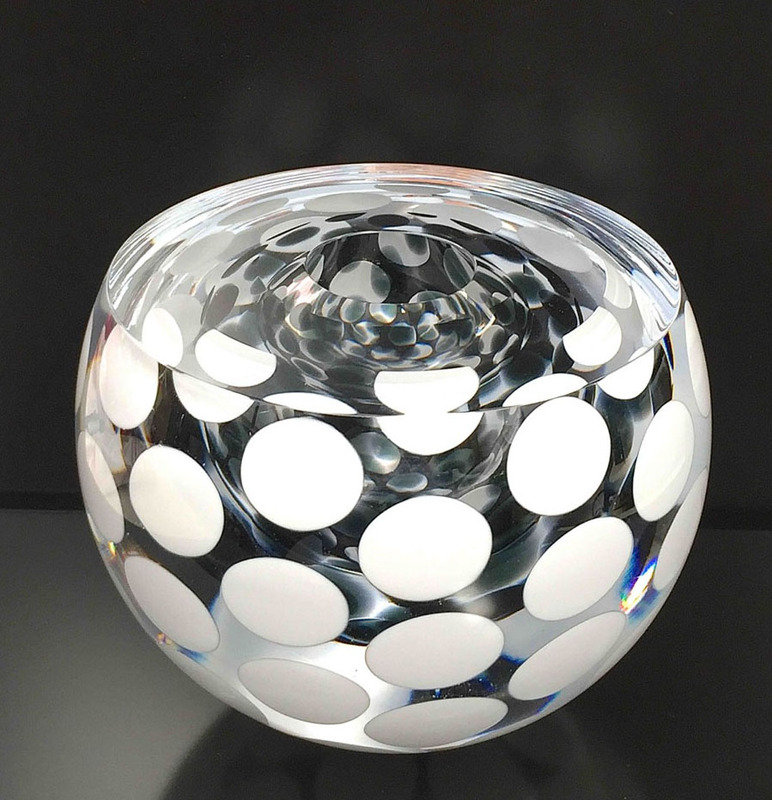 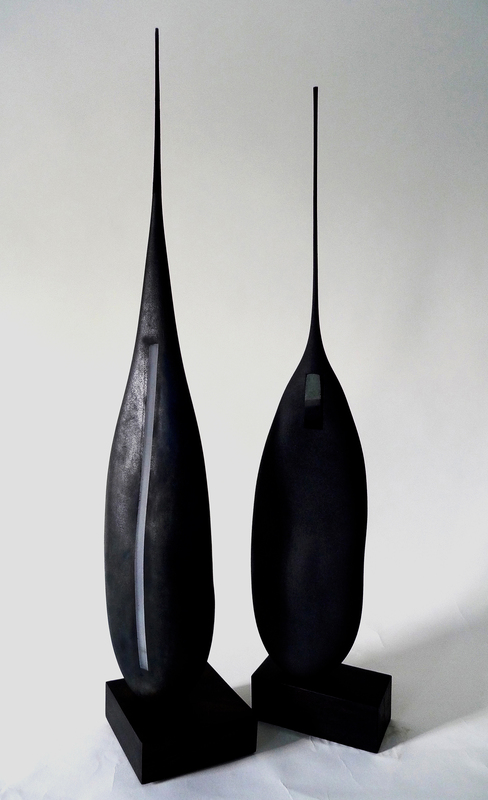 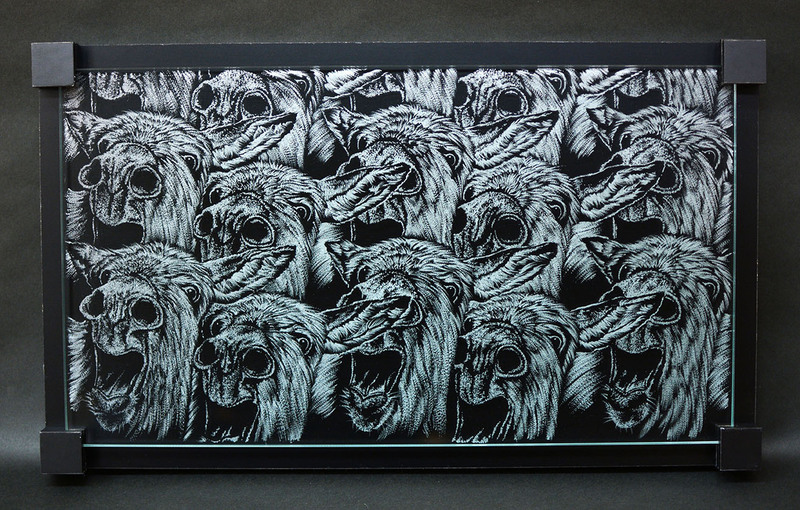 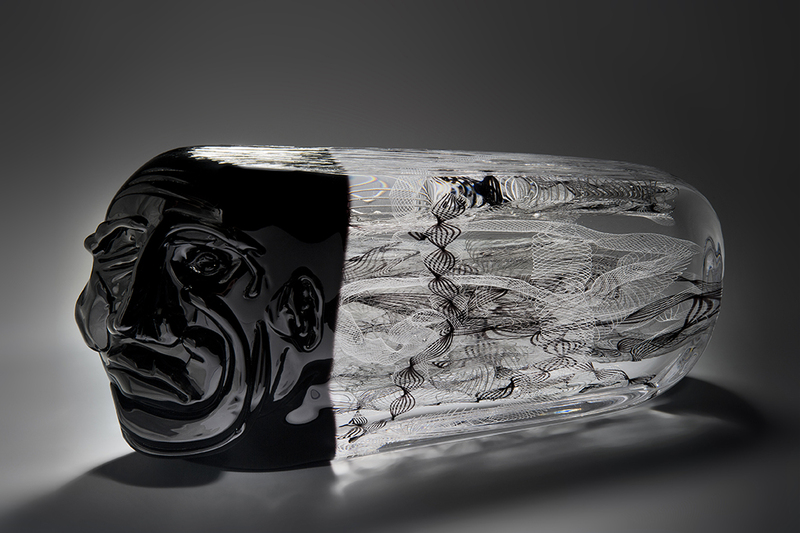 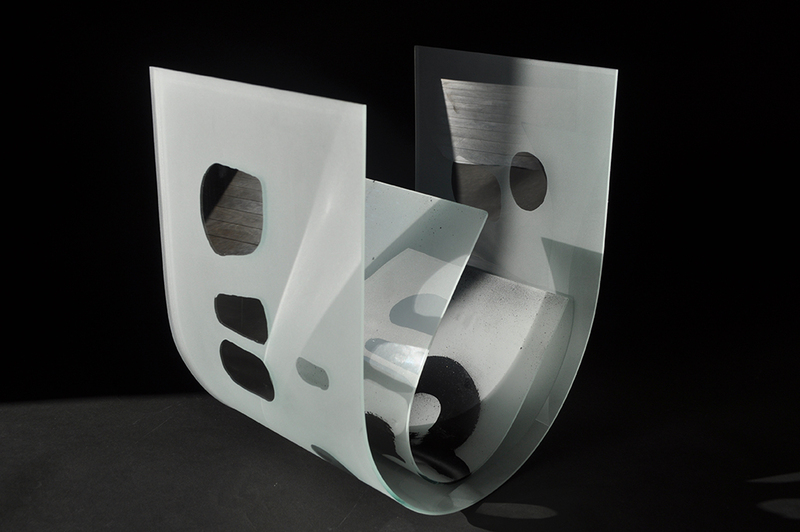 In collaboration with the Contemporary Glass Society, we set a challenge to make sculptural, decorative or functional glass objects in black, white, clear or any shade of grey in between – and no cheeky bits of colour. 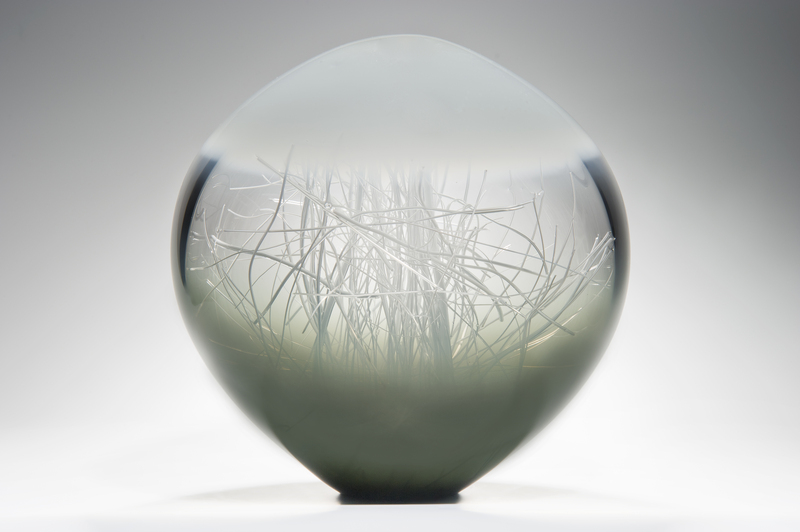 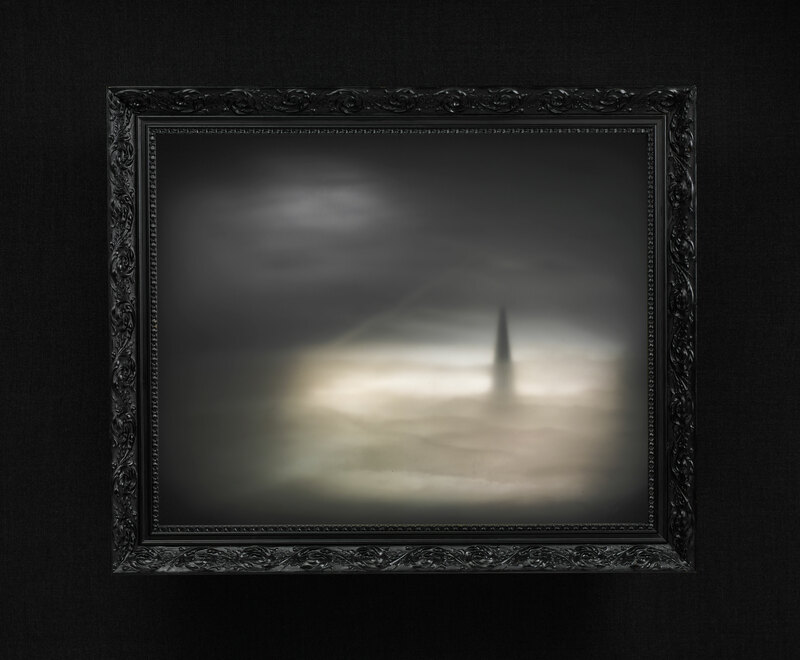 More than 160 artists submitted their best work for the show and fifty five artists were selected by the jury, some from as far afield as New Zealand, Israel and Canada.